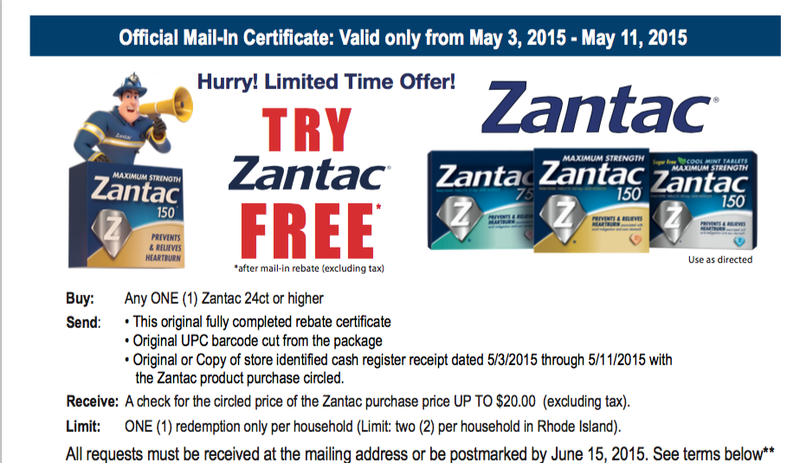 Zantac Rebate and high value coupon! 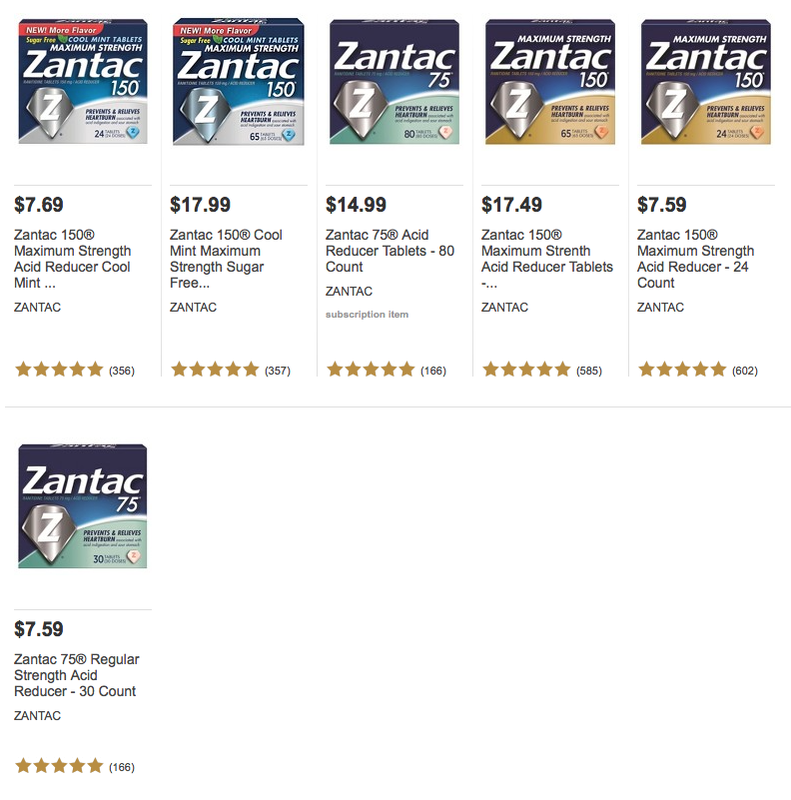 I am sure prices will be similar at Walmart, Meijer, Target so I just used Target as an example below! It is like paying $2.59 for both products! Saving $19.99 with coupon and rebate!! !